...a horizontal movement with partner organisations in Peru, Colombia, Ecuador and Bolivia; and with plenty of ongoing projects in Flanders, Europe and Latin America. The history of CATAPA begins in 2003 with the foundation of BelBol, the precursor of CATAPA. 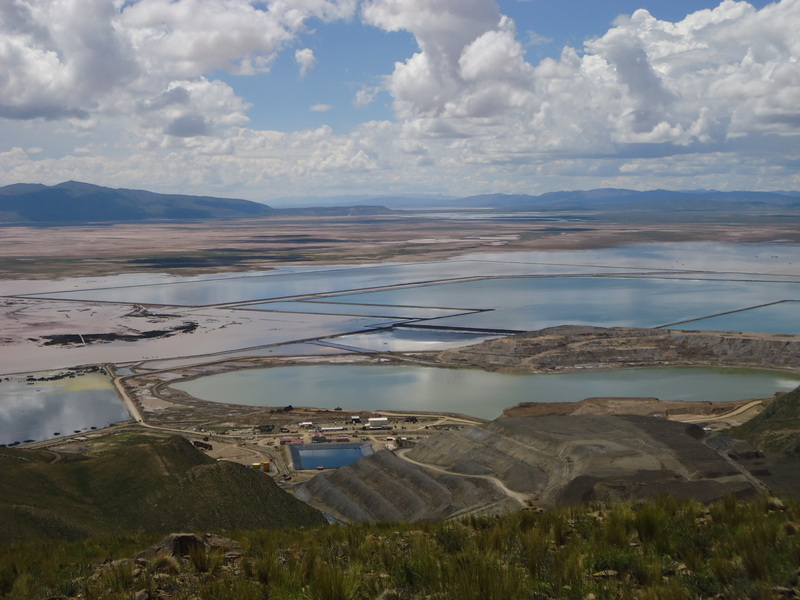 The organisation is oriented towards the protection of local communities which are afflicted by the large-scale mining industry in Bolivia. In the years to come, activities were expanded to Peru and Guatemala. In July 2005, ‘BelBol’ was renamed to an actual association called CATAPA. CATAPA stands for Comité Académico Técnico de Asesoramiento a Problemas Ambientales and can be translated literally into Technical Academic Committee for Assistance in Environmental Issues. In the early years, the focus of CATAPA’s work was to support its partners in Latin America. In the meantime, CATAPA has expanded its activities to research, networking, sensitisation and lobbying. The internal organisation was developed: the foundation of five working groups (Peru, Bolivia, Networking and Lobbying, Education and Communication, and Research) which are guided by the Coordination Team. the tackling of issues related to raw materials and, more specifically, the problems regarding the mining industry in Latin America. In 2008, CATAPA becomes an official non-profit organisation and commits itself to further institutionalisation, with new working groups and volunteers, an extensive educational program, and a stronger involvement of the volunteers, trainees and thesis and PhD students. CATAPA receives a growing support from organisations, institutions, municipalities and provinces, and acquires a bigger public visibility through debates and lectures. It becomes more and more clear that the issues in Latin America are connected to what is happening here. Consumers, producers and policy makers in Flanders are co-responsible not only for human rights violations, ecological abuse and all sorts of social problems in Latin America but also for the solutions and alternatives that are put forward by local communities. That is why the organisation focuses to a great extent on the education and sensitization in Flanders in the years to come. 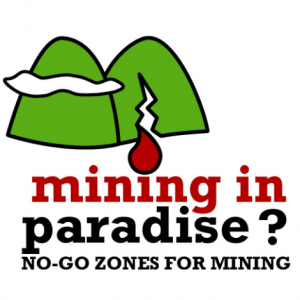 The campaign in 2010 called Mining in Paradise was a highlight. 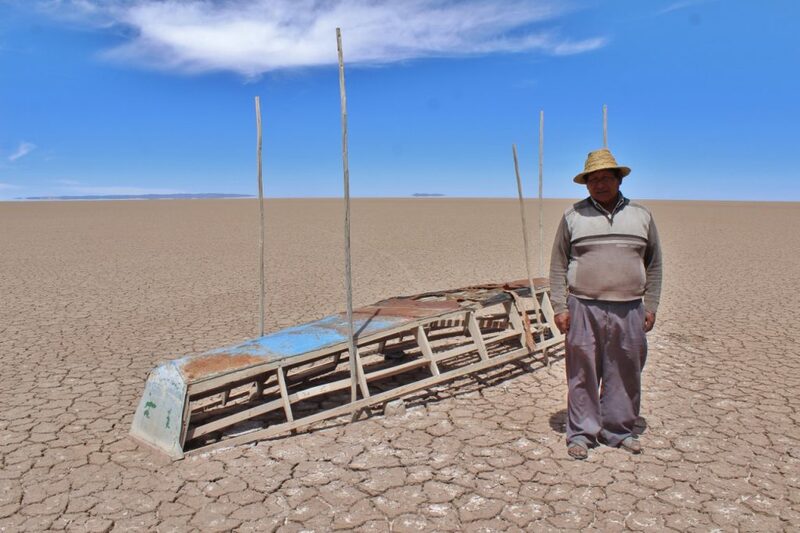 This international campaign supported the inhabitants of four Northern Peruvian provinces to counteract the construction of a mining project on their territory. In the meantime, the activities in the areas afflicted by the mining industry are not standing still. CATAPA is starting up exploratory discussions in Honduras and is enhancing the activities in Peru, Guatemala and Bolivia. Our reason for existence becomes once again tragically clear in 2019: the raw materials conflict in Bagua (North-Peru) turns into a bloodbath, with a death toll of 34 people. The Catapistas who were present report the news to the world press and achieve, among other things, that the Belgian government demands a critical investigation from the Peruvian government. 2011 is for CATAPA a year of innovation and reinforcement of the professional staff. For the first time, a new general coordinator takes control of the day-to-day management and leads two successive campaigns: GOLD:FAIR? and Generation Transition. The campaign GOLD:FAIR? 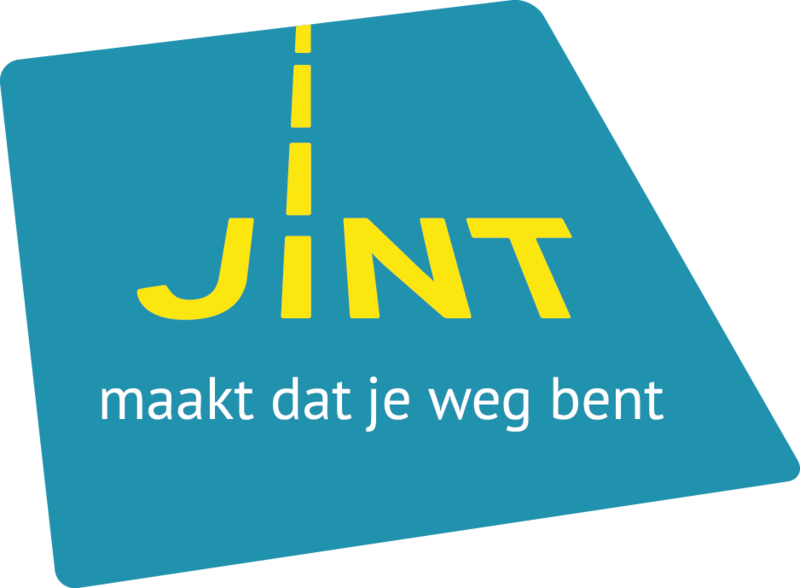 was an initiative of CATAPA, Eco life and Netwerk Bewust Verbruiken which it lasted three years. It was a sensitisation and lobbying campaign about the negative impact of the gold mining industry in the South and about the current consumption and production of metal in the North. A lobbying network was created with regard to sustainable alternatives for gold mining in the South, involving midfield, academics and the industry. 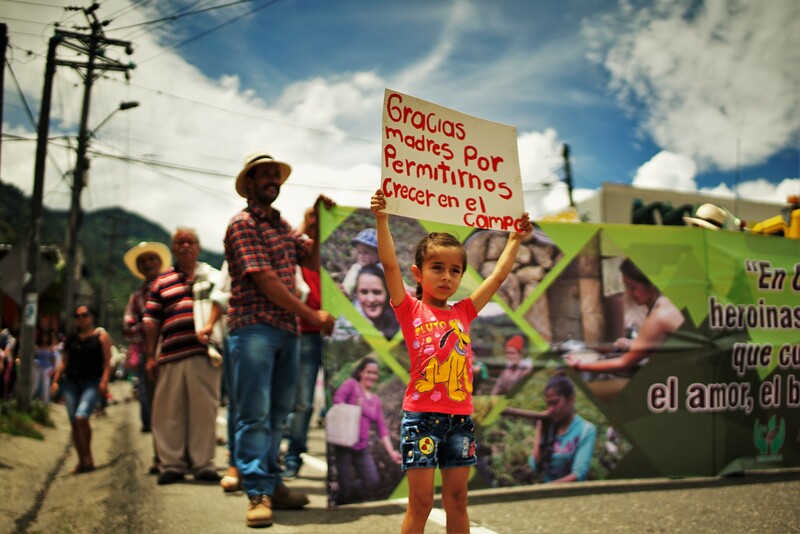 The campaign has shown that the gold exploitation caused extreme injustice, especially for native and farming communities. From September 1st, 2011 until August 31, 2014, we have conducted a campaign, given formations, wrote articles, collected old mobile phones, encouraged jewellers to sale Fairtrade gold, etc. After three productive years is our campaign finished. This does not mean that we can forget the message, the impact of large-scale gold mining is huge. 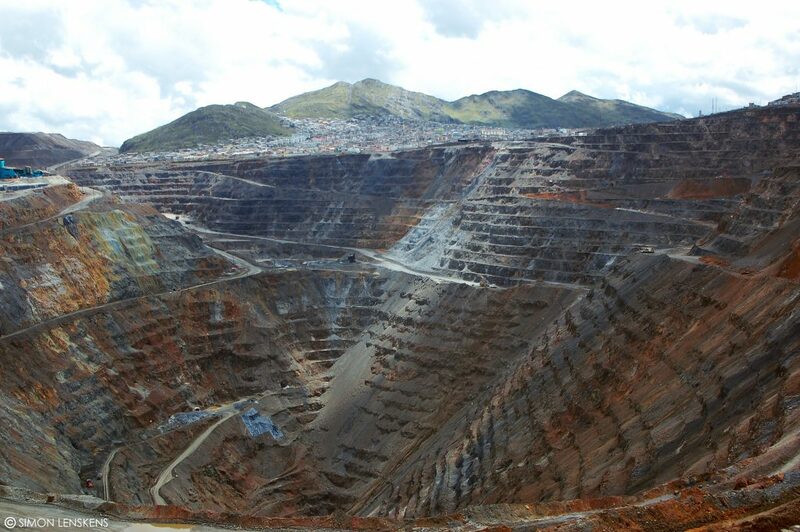 In many places in the world, even in Europe, the are still trying to open new open pit gold mines. We must continue to fight against those mines and to limit the harmful effects. So recycle those old cell phones, look for a bank that does not invest in mining and stand up for the rights of people affected by the ecological and social impacts of gold mining. Generation Transition (2014-2017) followed the GOLD: FAIR? campaign and originates from the idea that the generation of young adults who will have to work until 2050 will be the actors who have to make the transition towards another economy. In collaboration with universities and colleges, students and adolescents were equipped with formation and concrete action perspectives with a view to the transition to a sustainable world economy. An additional focus was the interaction of our economy with limited and non-renewable resources such as petroleum, gas, minerals and metals. In the same period, the partner organisation of CATAPA generates new dynamics. In 2011-2012, the collaboration with Honduras came to an end. A delicate political situation stood in the way of a sustainable and safe operation regarding the issues related to raw materials. The same happened in Guatemala, where larger partners ignored the international campaign against the Marlin mine. In the meantime, the collaboration in Peru has shifted from Jaén, where we joined forces with Vima, to Cajamarca, where we support the non-governmental organisation Grufides and the grassroot organisation Plataforma Interinstitucional Celendina (PIC) regarding their work on the gold mine in Yanacocha and large-scale development plans such as Conga. In addition, CATAPA becomes more active in Europa. Since 2014, there is a specific focus on the mining issues in Rosia Montana in Romania and in Skouries in Greece. A year later, CATAPA enters in a partnership with COSAJUCA, a youth movement that dedicates itself to the collaboration with local farming communities against the megalomaniac mining project La Colasa in Tolima, Colombia.